DONATIONS MATCHED - APRIL 8-12, 2019. 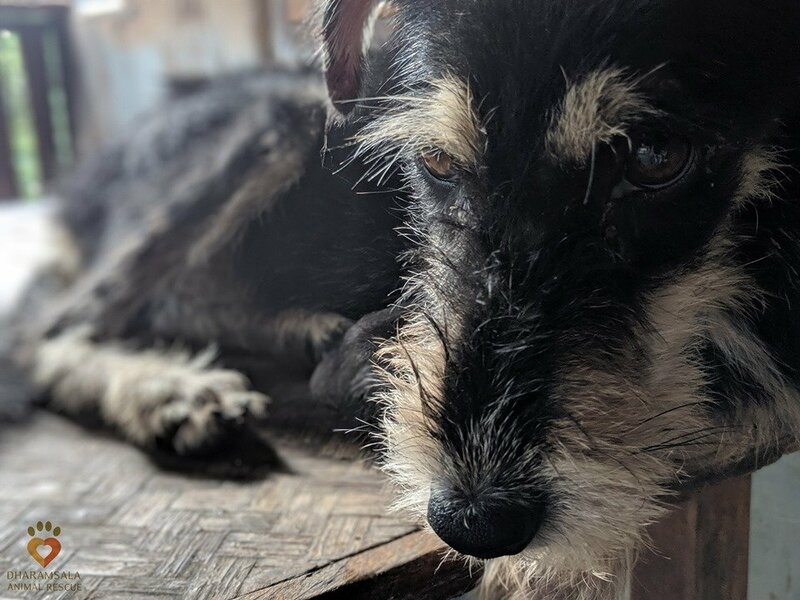 HELP US RAISE $10K TO RESCUE 200 DOGS. 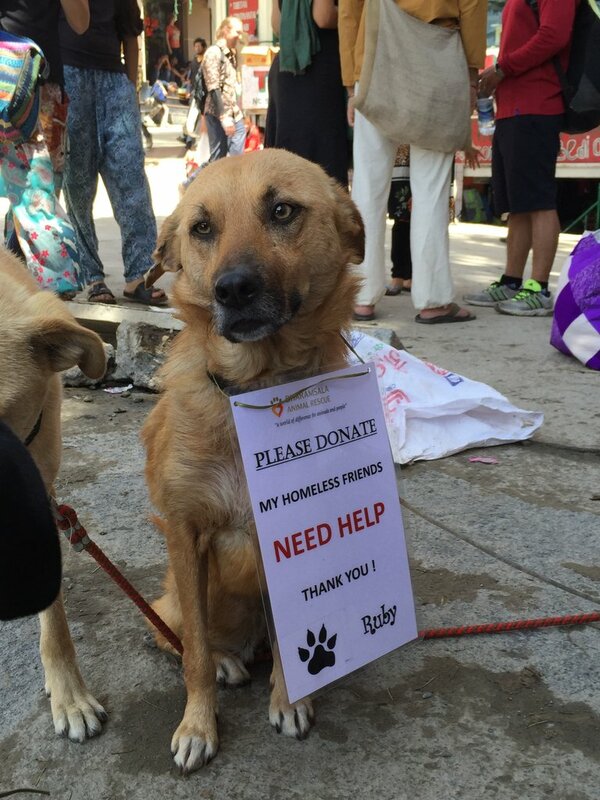 GO TO: www.globalgiving.org/microprojects/RESCUE-INDIAN-STREET-DOGS Each year in India, 40,000 people die of rabies. 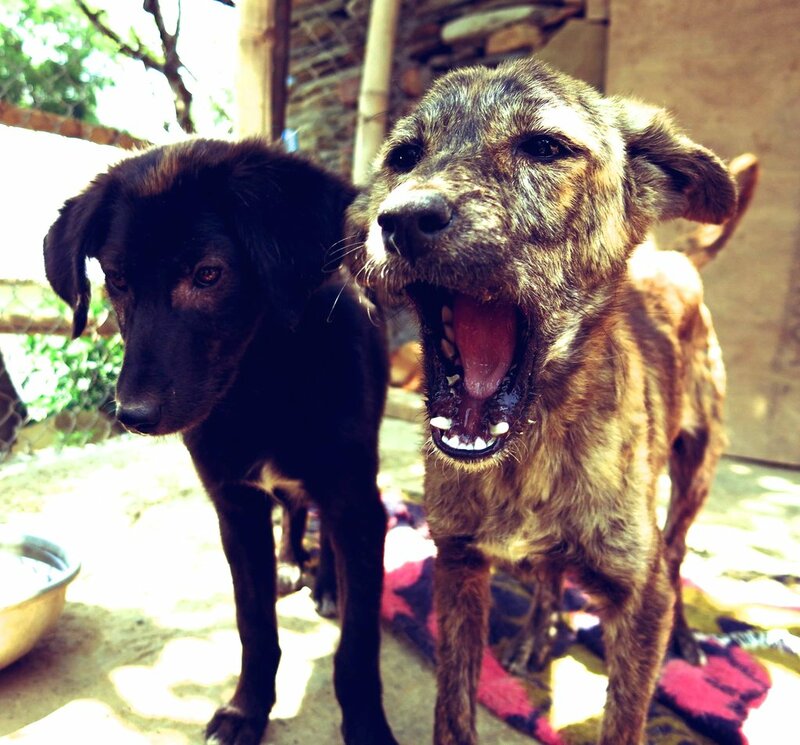 Dharamsala Animal Rescue (DAR) was founded to help the thousands of stray dogs and protect the community from rabies. 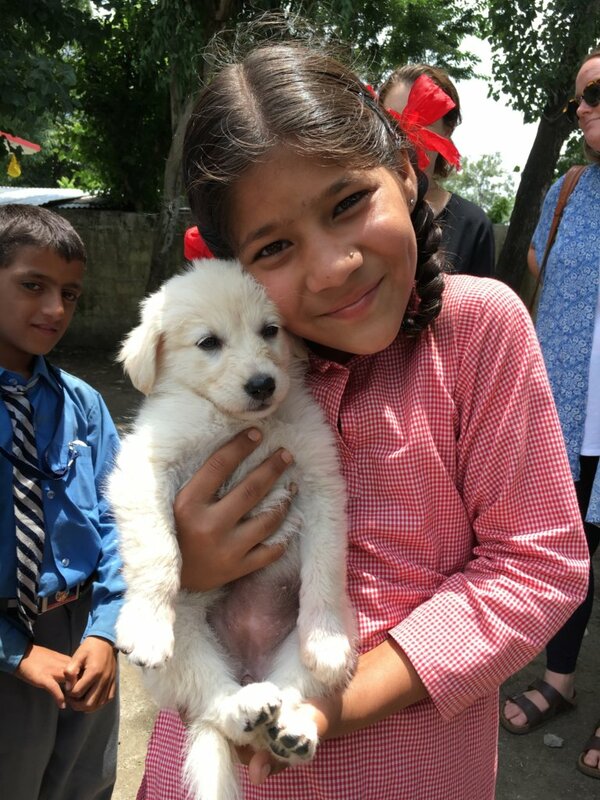 Your help gives dogs a better life and lowers the risk of rabies. 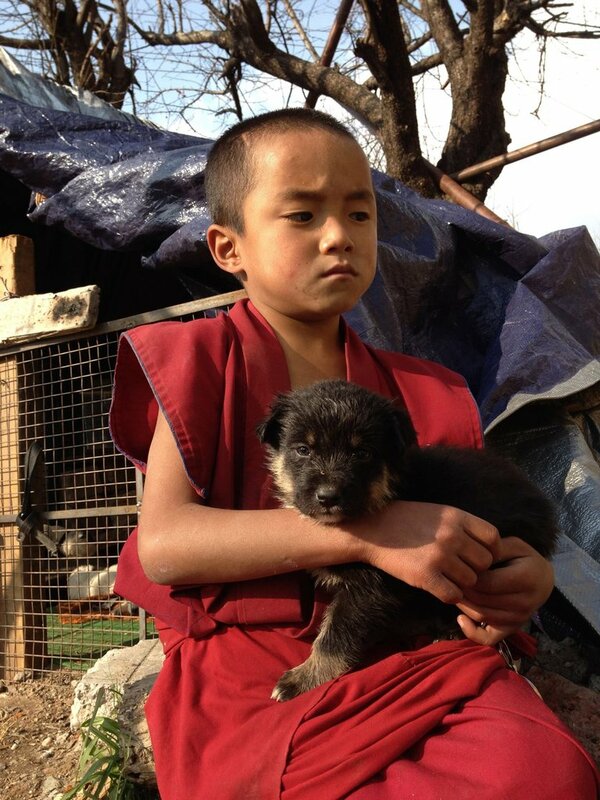 There are thousands of homeless dogs living on the streets of Dharamsala, many of them sick, injured, or starving. 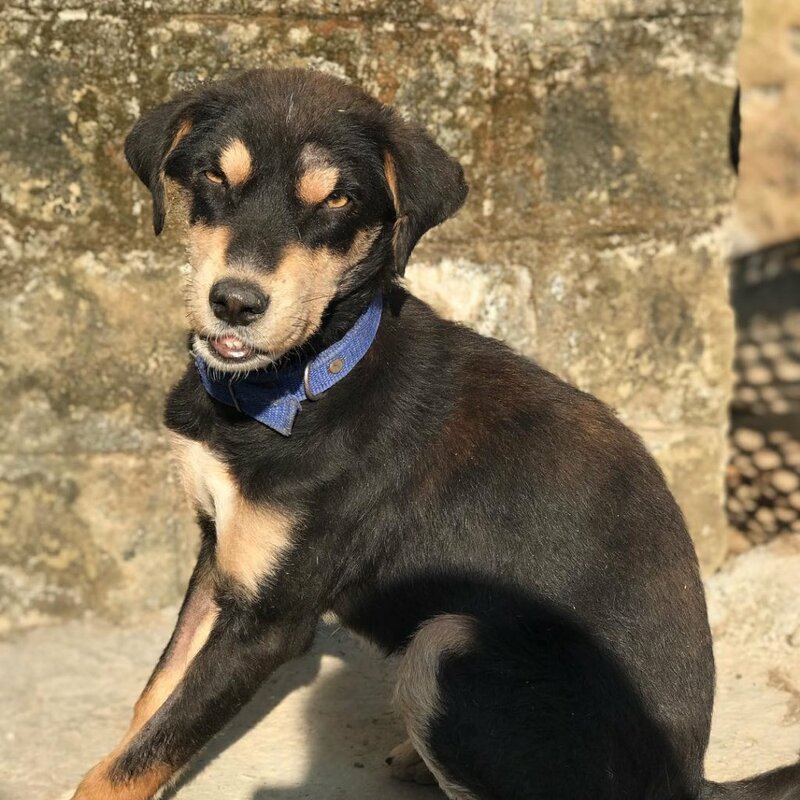 Dharamsala Animal Rescue (DAR) works to implement a humane prevention program called ABC (animal birth control, sterilization and vaccination) along with animal rescue and adoption programs. 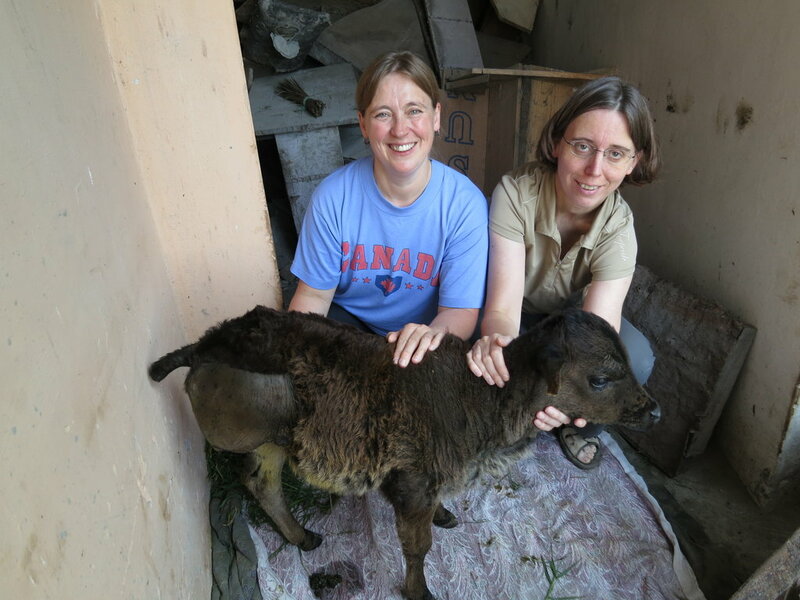 DAR also helps any kind of animal in need including cows, donkey, cats, or monkeys. 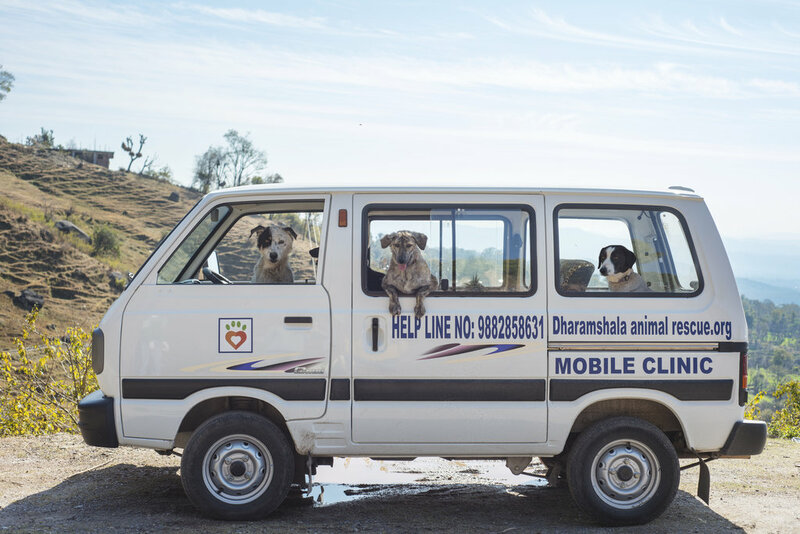 For the past few years, DAR funded the only dog clinic in the entire state of Himachal Pradesh. 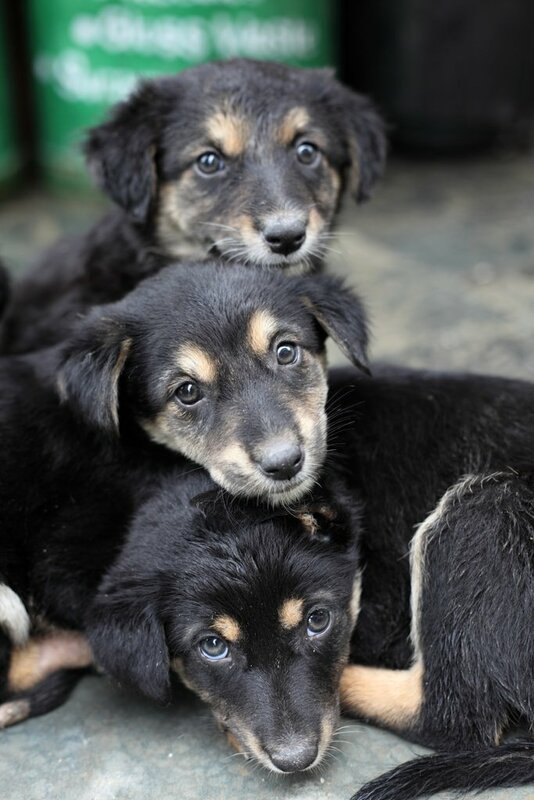 Hundreds of dogs have been sterilized and vaccinated the population has decreased. 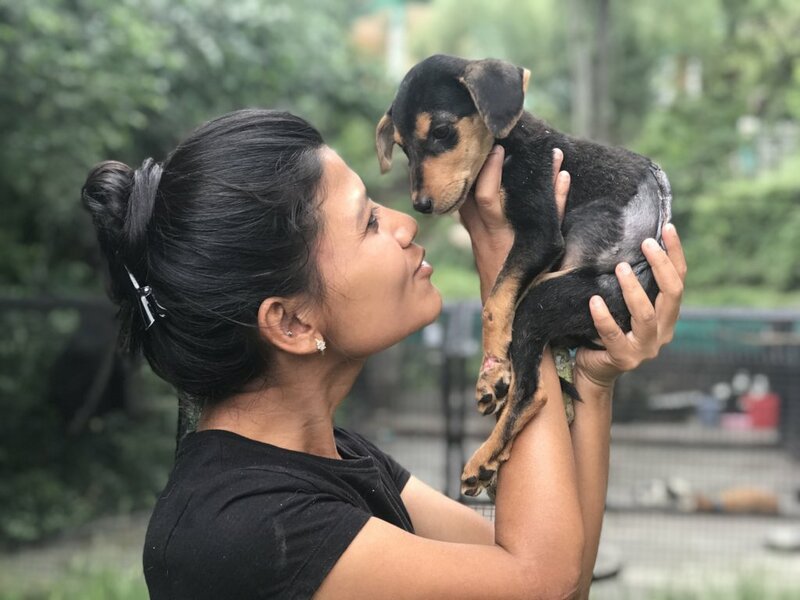 Hundreds of dogs, cats (though there are few) monkeys, donkeys, horses, cows, and birds for injuries and diseases have been treated. 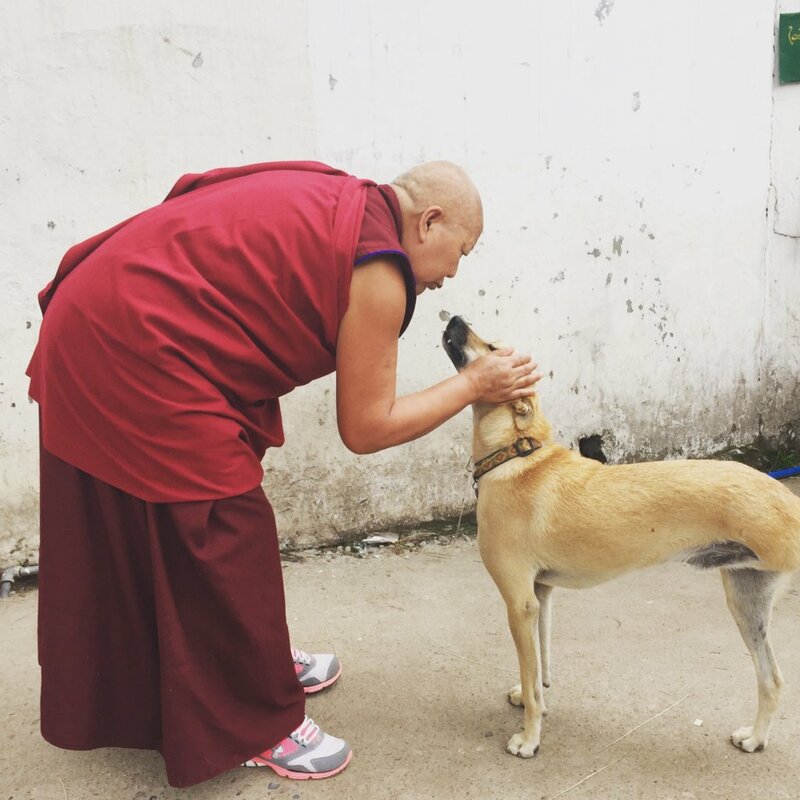 We are also proud to say that within the immediate town of Dharamsala there have been no new cases of human deaths by rabies since 2008 when we began funding programs. 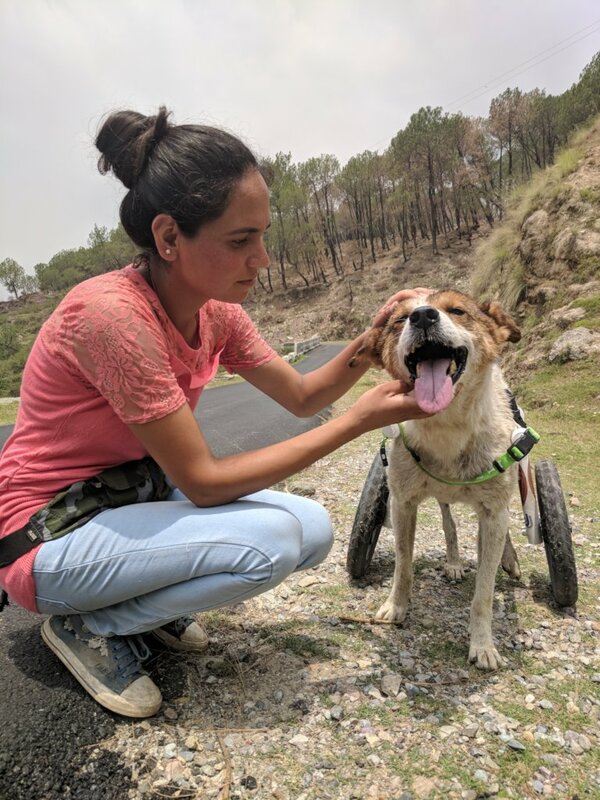 We are hoping as we raise awareness of our work, that we will be able to spread to the surrounding towns and the entire state of Himachal Pradesh. As you move outside of Dharamsala, the conditions severely worsen where there is no one doing this work. The animals are hungry and sick and many. In the past few months there are been some reports of human deaths by rabies in these communities. 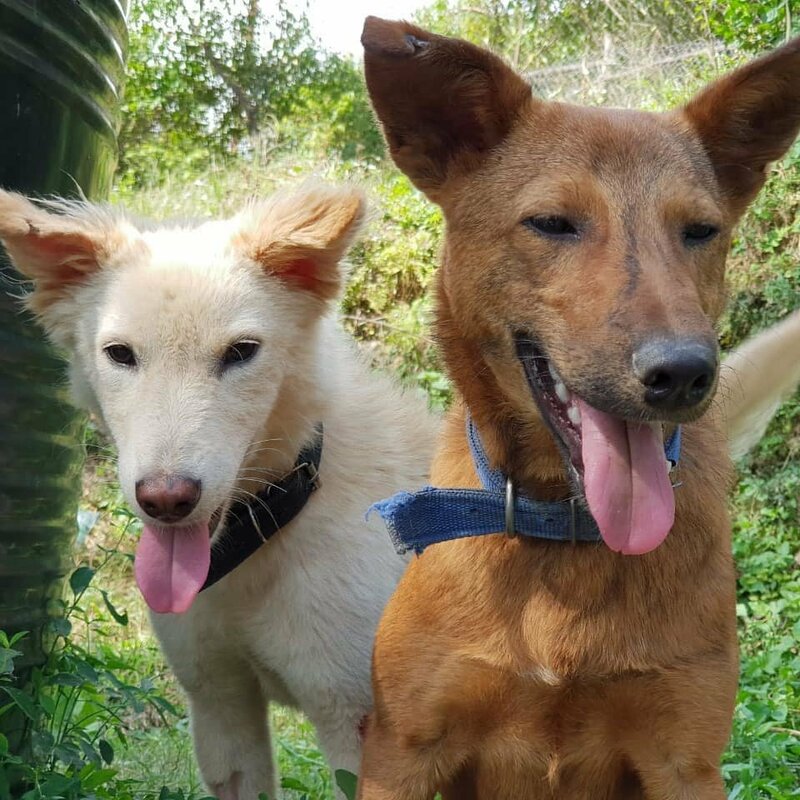 If we expand, we know that we can humanely control the population of the street dogs and have good results.